Responding to the letter, Naidu said that Telugu Desam Party's (TDP) decision to leave NDA government was guiding by "political considerations", saying that it is full of false information. "Amit Shah's letter is full of false information which shows their attitude. Even now Centre is providing special benefits to North Eastern states. Had Andhra Pradesh been given the same hand holding, many industries would have come to the state," Naidu said. "Amit Shah in his letter says Centre gave many funds to the state, we couldn't utilise them. They're trying to say Andhra Pradesh government is incapable. Our government has good GDP, agriculture and many national awards. That's our capability. Why are you spreading lies?" he asked. 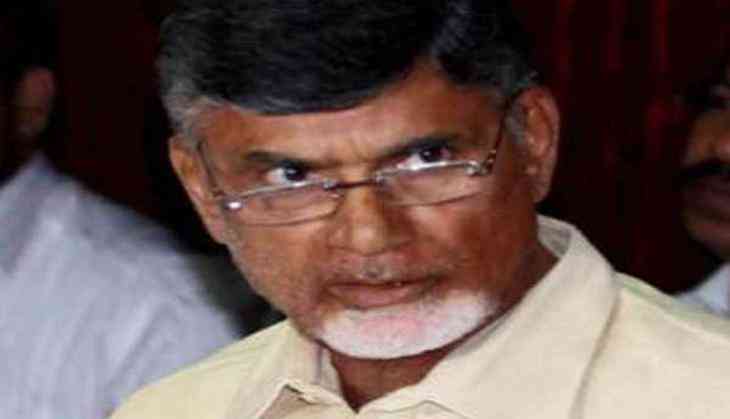 Naidu further asserted that, the Shah's letter was full of false information and this attitude of the centre was the prime reason for lagging behind in the development of several industries in the state. “Even now Centre is providing special benefits to North Eastern states. Had Andhra Pradesh been given the same hand holding, many industries would have come to the state,” ANI quoted him as saying. Amit Shah further wrote in letter that, that Naidu's assertion that the BJP is 'insensitive' to the aspirations of the Andra Pradesh is 'untrue and baseless'. “Your assertions that the BJP is not sensitive to the aspirations of the people of Andhra Pradesh and has not implemented the provisions of the AP Reorganisation Act, 2014, and assurances given by the then Prime Minister in the Rajya Sabha is untrue and baseless,” Shah said. Amit Shah letter came after the two TDP leader left the Union Cabinet and the party pulled out from the BJP-led NDA alliance at the centre. The TDP has been raising the issue in both Houses of Parliament causing disruptions and leading to frequent adjournments.